•	WHO says battle is only half-won globally. The World Tuberculosis Day was marked worldwide on Thursday March 24, the 134th anniversary of Dr. Robert Koch’s discovery of mycobacterium tuberculosis, with a call by the World Health Organisation (WHO) for new commitments and new action in the global fight against tuberculosis – one of the world’s top infectious killers. However, while WHO seems happy that there has been tremendous progress in recent years as the world is on track to meet the Millennium Development Goal of reversing the spread of TB by 2015 the story in Nigeria was not so impressive. 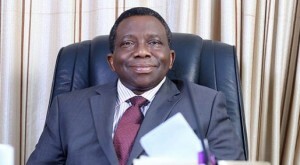 The health Minister, Prof. Isaac Adewole announced that the country is still recording as many as 250,000 deaths every year from the disease while there is “a distressing” rise in cases of undetected and undiagnosed tuberculosis in the country. 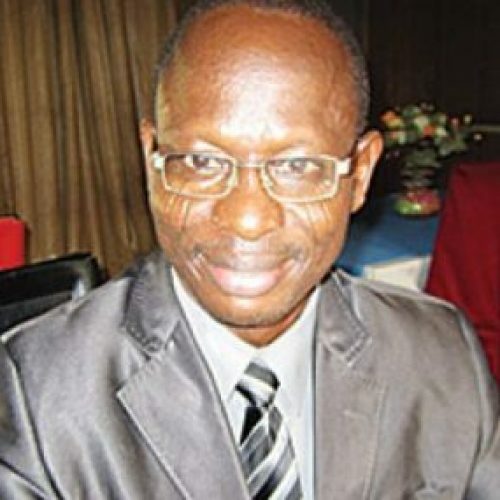 In a speech at a World TB Day event organised by Star Deepwater Petroleum Limited in Abuja Adewole said Nigeria is currently number four, after India, Indonesia, and China among the 22 high-burdened countries that account for 80 per cent of global tuberculosis (TB) burden. “Of this global group, Nigeria accounts for 15 per cent of the gap in tuberculosis case notification. The implication is that only one out of six cases of tuberculosis roaming around are detected, while five out of six roam around undetected. In other words everybody is not safe,” the Minister lamented. However, it seems Nigeria is not alone. Worldwide, WHO says no fewer than 9.6 million people fell ill with TB in 2014, including 1.2 million people living with HIV. Also in the year, a staggering 1.5 million people died from TB, including 0.4 million among people who were HIV-positive. Also, An estimated 1 million children became ill with TB and 140,000 children died of the disease in 2014. ”While there has been significant progress in the fight against TB, with 43 million lives saved since 2000, the battle is only half-won: over 4 000 people lose their lives each day to this leading infectious disease. Many of the communities that are most burdened by tuberculosis are those that are poor, vulnerable and marginalized,” WHO said in its statement to mark the World TB Day. Calling on countries and partners to “Unite to End Tuberculosis” the organization says ending TB will only be achieved with greater collaboration within and across governments, and with partners from civil society, communities, researchers, the private sector and development agencies. WHO however acknowledged that a number of countries are strengthening the strategic agendas of their TB programmes, by adopting newer tools, extending access to care and linking with other parts of government to reduce the financial costs borne by patients. Also, other countries are partnering with researchers to speed development of diagnostic tests, drugs and vaccines, and to improve delivery. “For example, India which is home to more people ill with TB and multidrug-resistant TB (MDR-TB) than any other country, has committed to achieving universal access to TB care with its campaign for a TB-Free India. The Ministry of Health and Family Welfare is expanding its capacity to test patients rapidly for drug-resistant TB and is initiating use of bedaquiline, a new, WHO-recommended drug in MDR-TB treatment. In addition, by making TB case notification mandatory in 2012 and by intensifying efforts to engage the private sector, case notifications rose 29% in 2014 alone. “In working towards universal health coverage, South Africa has greatly expanded access to Xpert MTB/RIF, a WHO-recommended rapid molecular test for TB and drug-resistant TB. South Africa has the largest number of people living with HIV who are receiving TB preventive treatment in the world. 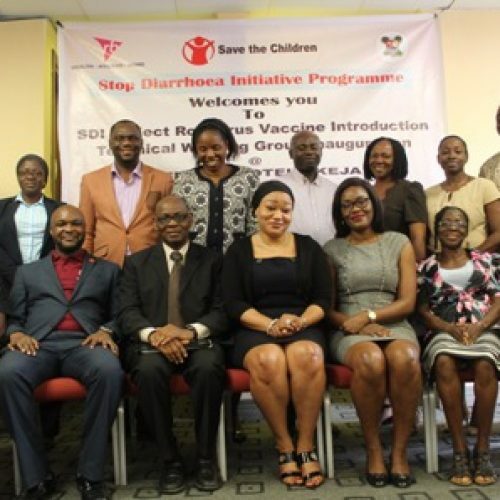 On Nigeria, WHO observed in its review of country progress that following the country’s national TB prevalence survey which found many more persons ill with TB than expected, it is pursuing approaches to expand overall TB service access, and to increase active case finding among high-risk areas. But Nigeria and other countries with heavy TB burden will need to do more to be able to end TB as advocated by the theme for the 2016 World TB Day. According to WHO, formidable challenges remain including fragile health systems, human resource and financial constraints, and the serious co-epidemics with HIV, diabetes, and tobacco use. It will be recalled that the World Health Assembly, convened annually by WHO at the UN Palais des Nations in Geneva, passed a resolution in May 2014 approving with full support the new post-2015 Global TB Strategy with its ambitious targets. The strategy aims to end the global TB epidemic, with targets to reduce TB deaths by 95% and to cut new cases by 90% between 2015 and 2035, and to ensure that no family is burdened with catastrophic expenses due to TB. It sets interim milestones for 2020, 2025, and 2030. The resolution calls on governments to adapt and implement the strategy with high-level commitment and financing . It reinforces a focus within the strategy on serving populations highly vulnerable to infection and poor health care access, such as migrants. The strategy and resolution highlight the need to engage partners within the health sector and beyond, such as in the fields of social protection, labour, immigration and justice. 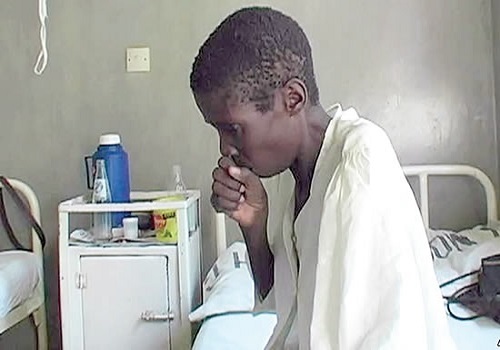 The Federal Government has reassured on free treatment of tuberculosis, otherwise known as TB in the country. Minister of Health, Prof Isaac Adewole, gave the assurance in his address to commemorate the 2016 World TB Day in Abuja recently. He said TB is curable while diagnosis and TB drugs are available free in all treatment centres for the disease in the country. 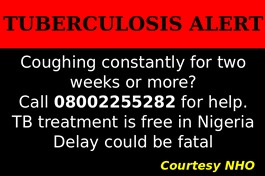 He also stressed that persistent cough for two or more weeks could be TB and urged anyone having persistent cough to contact a health facility promptly. The Minister said government’s determination to ensure functional primary health centre per each ward across the country would help in tackling the disease and guarantee functional service delivery at affordable cost for people in the country. Adewole noted that the management and control of tuberculosis had been included in the services to be delivered in the revitalized primary health centres. “Government will continue to provide drugs for the management of drugs resistant TB. The Federal Ministry of Health will also continue to build the capacity for management of drug-resistant TB at all levels…”while this is ongoing, we shall aggressively pursue the expansion of services for all forms of tuberculosis. According to him, such call had spurred the establishment of eight reference laboratories among the six geopolitical zones in that nation. Adewole lauded President Muhammadu Buhari for including health as one of the key components of the ‘Change’ agenda of his government, even as he thanked the wife of the President for accepting to be National TB champion, through which she would promote fight against the disease. Speaking at the event, wife of the President, Hajiya Aisha Buhari who was represented by wife of Governor of Cross Rivers State, Dr. Linda Ayade, lauded the Federal Government through the Federal Ministry of Health for its efforts toward elimination of TB in Nigeria. Mrs Buhari called for greater partnership among stakeholders working on the TB elimination as a way of taming the disease in the country.